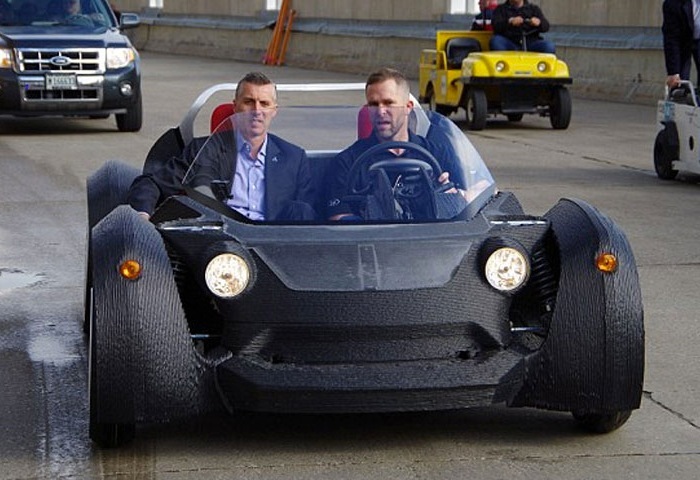 Some of our readers might remember the 3D printed car which was unveiled last month called the Strati. This week more details have been released revealing that the innovative car has a range of between 120 – 150 miles and is capable of a top speed of 40 miles per hour. 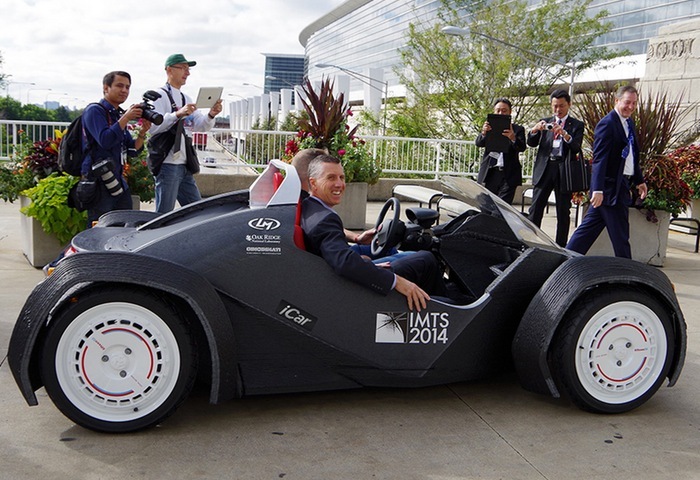 The cars seats, body, chassis, dash, centre console, and hood were 3D printed in just two days during the International Manufacturing Technology show in Chicago last month. The car is powered by and electric engine and Local Motors hopes to sell similar 3D printed cars for around $17,000 in the future. For more information on the new 3D printed car jump over to the Local Motors website for details.